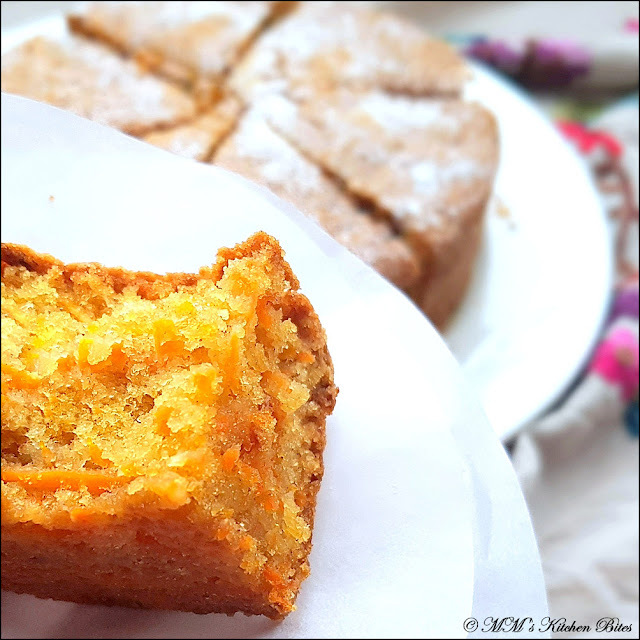 MM's Kitchen Bites: Super Moist Carrot Cake....shhhh, secret orange fibre! Super Moist Carrot Cake....shhhh, secret orange fibre! In a bowl, sift and whisk together flour, salt, baking soda, cinnamon and nutmeg. In a large bowl, whisk together the eggs, oil, brown sugar and vanilla extract. Stir grated carrots, sweet potatoes and orange zest into the wet ingredients until evenly coated. If you are using nuts and/or raisins, stir them in at this time as well. Fold in the dry ingredients into wet just until no floury bits remain. Pour the batter into prepared pan, smooth the surface and bake for 60 to 75 minutes, until a skewer inserted into the center comes out batter-free. Let cool in the pan for 20 to 30 minutes, then remove from pan and cool the rest of the way on a wire rack. 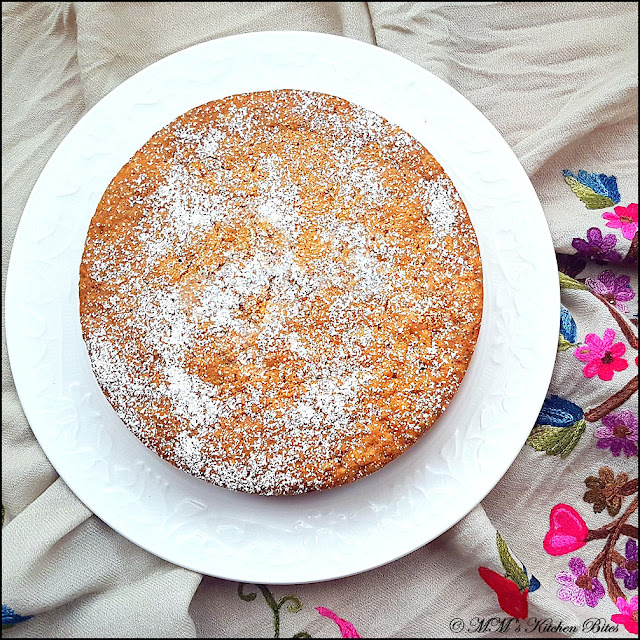 The cake keeps at room temperature for a few days, and longer in the fridge. It’s even “moister” on the second day. Honey Chilli Lotus Stems...housekeeping 2017! Punjabi Besan Aloo...never say never! !